U.S. District Judge William Alsup granted a request by California and other states, and ordered the administration to continue the program that protects young immigrants from deportation. Demonstrators urging the Democratic Party to protect the Deferred Action for Childhood Arrivals Act (DACA) rally outside the office of California Democratic Sen. Dianne Feinstein in Los Angeles last week. 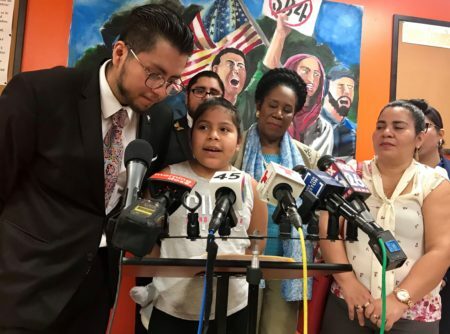 A federal judge in California late Tuesday night temporarily blocked the Trump administration’s decision to end the Deferred Action for Childhood Arrivals program. 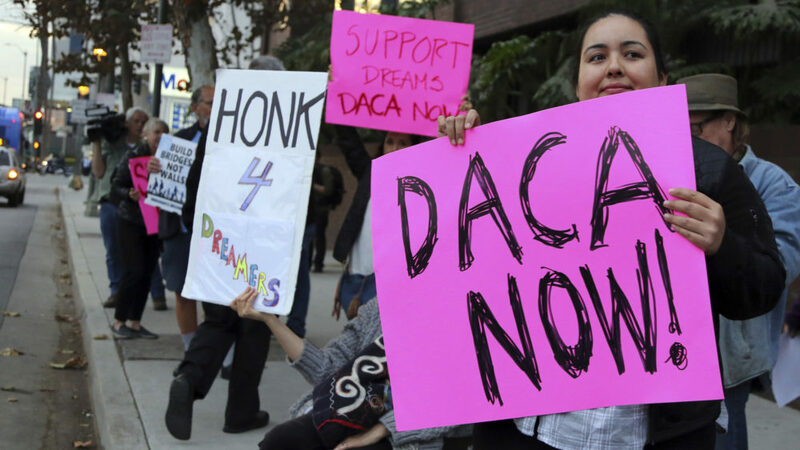 Known as DACA for short, it protects young immigrants from deportation. In September, U.S. Attorney General Jeff Sessions announced that the program would be phased out. 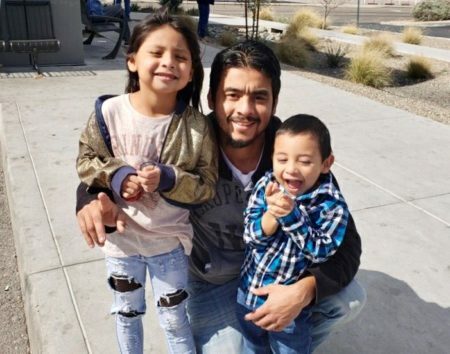 President Obama implemented the program in 2012, and it has protected about 800,000 people who were brought to the United States as children by their families, some of whom overstayed their visas. 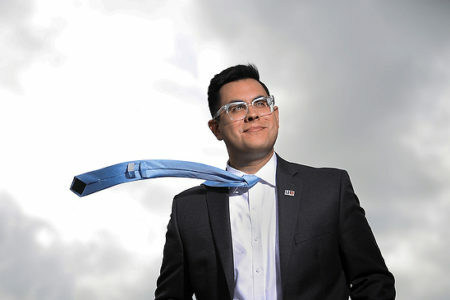 Under the program, these young adults referred to as “Dreamers” have been permitted to live and work legally in the U.S.
U.S. District Judge William Alsup in San Francisco granted a request by California and other states to keep DACA going, at least until lawsuits can play out in court. “Alsup said lawyers in favor of DACA clearly demonstrated that the young immigrants “were likely to suffer serious, irreparable harm” without court action. The judge also said the lawyers have a strong chance of succeeding at trial. “Alsup considered five separate lawsuits filed in Northern California, including one by California and three other states, and another by the governing board of the University of California school system. However, the Trump administration could appeal Alsup’s ruling. Earlier at the White House, President Trump met with lawmakers to discuss the DACA program and other immigration issues. 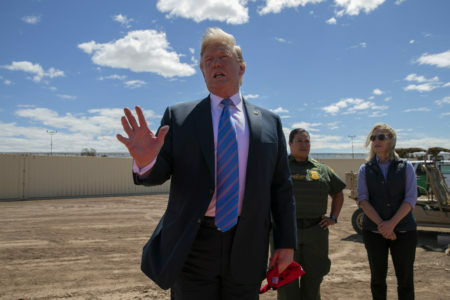 The president also addressed the issue of a border wall with Mexico, saying the U.S. needs one “in certain areas obviously that aren’t protected by nature” and where existing fences are in bad shape and need to be fixed or rebuilt.